It’s about time everyone start getting excited for Easter! 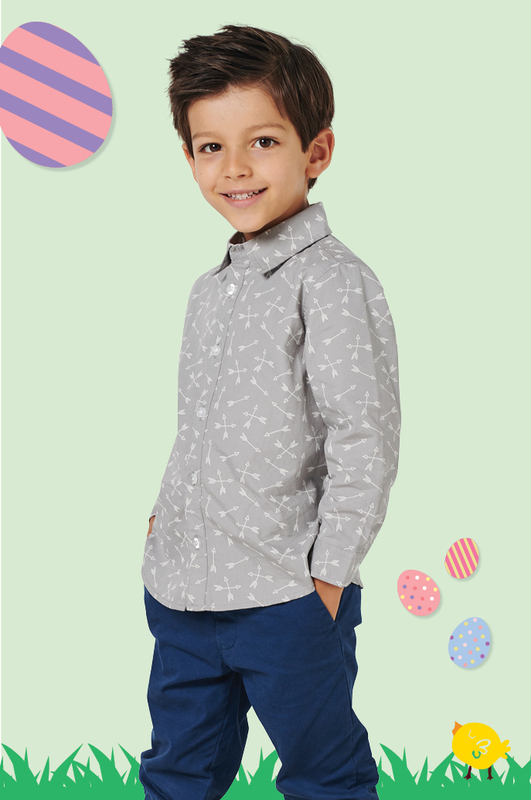 And with a wide selection of kids clothing to choose from, making them dress their best for the holiday has never been easier. 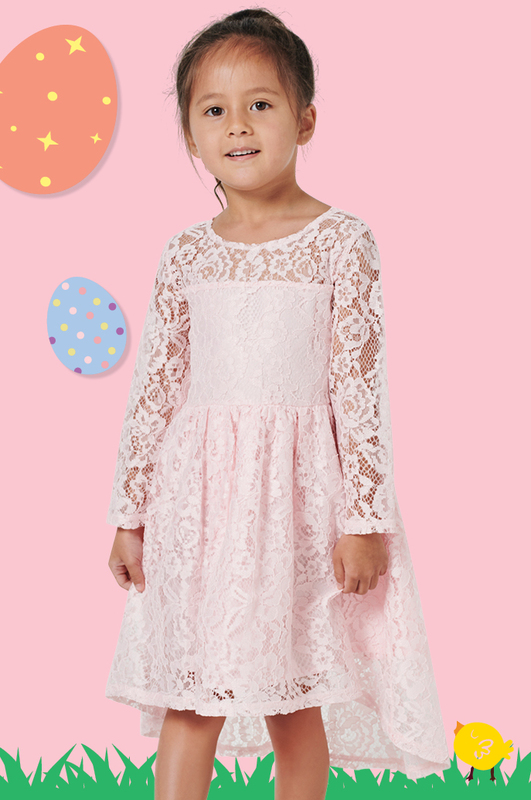 From button-up shirts and vests for the boys to long-sleeve t-shirts and dresses for the girls, your little ones will love our latest season’s styles. Contemporary yet classic, strong yet soft, festive fashion has never been more fun. Turn to button-up shirts for the boys and crochet detailed dresses for the girls for a smart-casual style that will take them from church to a luncheon with ease. Make use of subdued pastel hues and textured layers for a contemporary look that’s perfect for casual barbeques and Easter egg hunts. 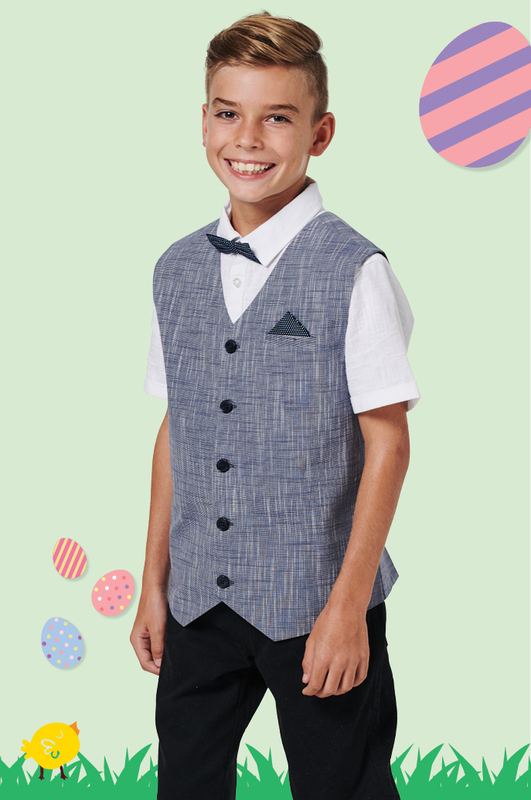 For fancier occasions with more demanding dress-codes, rely on elegant tutu dresses for the girls and dapper button-up vests for the boys.